1. At the end of your lease term: Exchange your leased Honda for a new one! Technology is constantly changing. That’s why we make upgrading to the newest Honda models easy. Start fresh with a new vehicle and take advantage of the latest safety features, the most innovative technology and the best selection Honda has to offer. 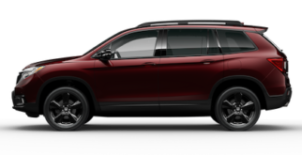 Take some time to browse our new car specials, contact Lease Specialists: Julie Olson or Laurie Bembinster or visit the dealership where you can test drive one of our many new Hondas. 2. Purchase your leased vehicle before the end of your lease term. After driving a Honda for a few years, it’s no surprise you’d want to purchase it. 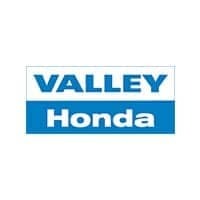 Many customers realize the benefits and reliability of their Honda while getting to know it during their lease term. Another plus of purchasing is peace of mind. You know its history, and that takes all of the guesswork from buying just any vehicle. Contact our Lease Return Specialists: Sean Aceto or David Camacho at (630) 851-5700. Our team will guide you through the financing process and register your vehicle quickly. 3. Return your leased Honda.